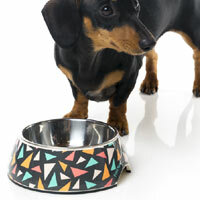 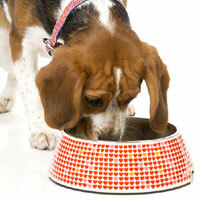 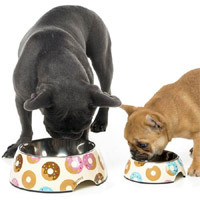 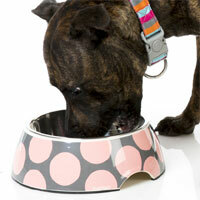 These modern and fabulous metal stainless steel dog bowls are so funky. 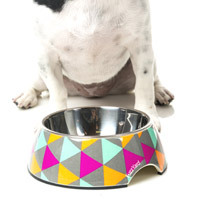 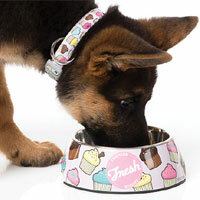 Designed for your dog's eating pleasure but also made to look amazing in your home. 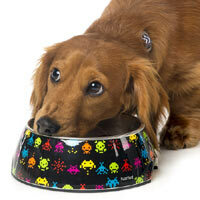 No more hiding the dog bowl away - let these take pride of place. 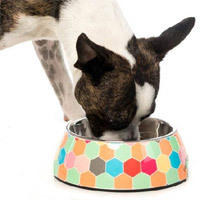 They feature a sturdy BPA free melamine outer in a fabulous range of fun, modern designs. 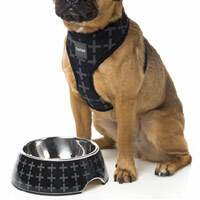 Stylish and hygienic.